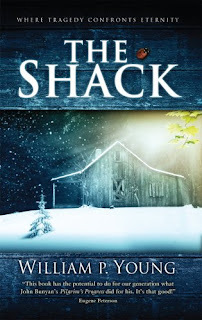 While The Shack has met with many mixed reviews, the general consensus is that the book is pretty good. I finally got around to reading it and enjoyed every moment of it. I think the weaker points of this book were the storyline could have been better developed, and the ending could have been better. Still, even with those issues, the book is worth a read and I think Christians should make a good faith effort to get a copy from the library or bookstore and read it. I agree. A lot people have criticized the book for being off theologically. Granted, the author took some "poetic" liberty. But, how he addressed the problem of suffering and God's concern for us was phenomenal, I thought. I recommend the book, too.